On Saturday, we said goodbye to a very dear friend and a wonderful example of a godly Christian husband and father. 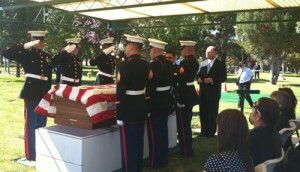 Brother Bob Lane lived a life of dedicated service to his country and to His Lord. He was married to the love of his life, Joyce, for sixty years. He served our country in World War II, and he raised his family to live for Jesus Christ. 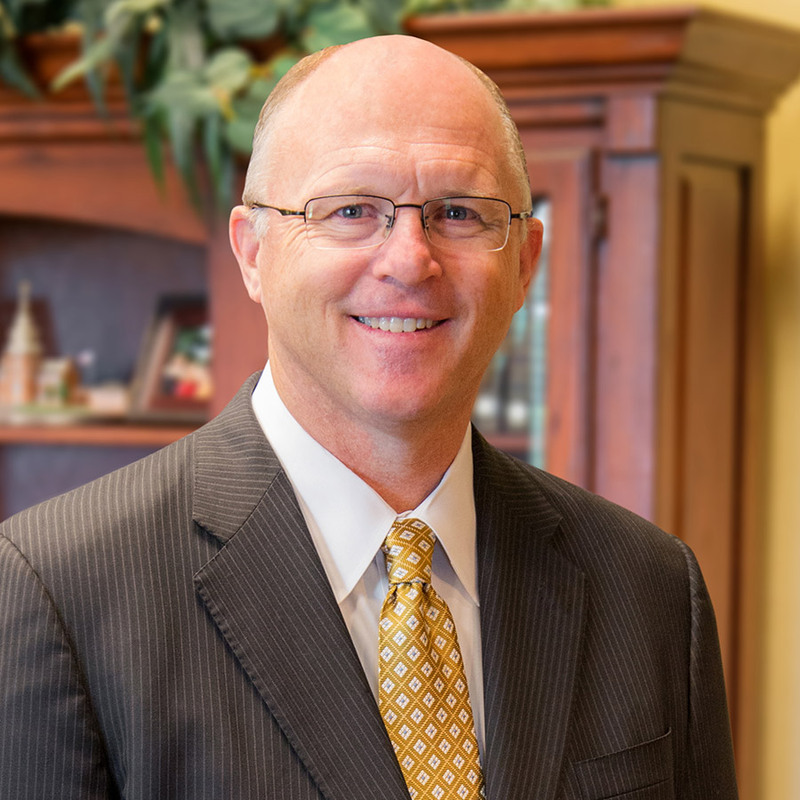 For the past twenty years, he has been a faithful member of Lancaster Baptist Church and a friend and encourager to me. Brother Lane was in church for every service, and after each service he would come by for a moment, shake my hand, and give me a word of encouragement. He always had something good to say, and his life abundantly exhibited the joy of Jesus Christ. What an honor it was to preside at his homegoing service and to see his memory and his family honored for his military service. (See photo gallery for a few more photos.) Brother Bob Lane will be missed by all who knew him, and I look forward to seeing him again someday in Heaven.